Christmas ornament template - free printable. Use as a pattern for Christmas crafts, decorations, outdoor porch flags. 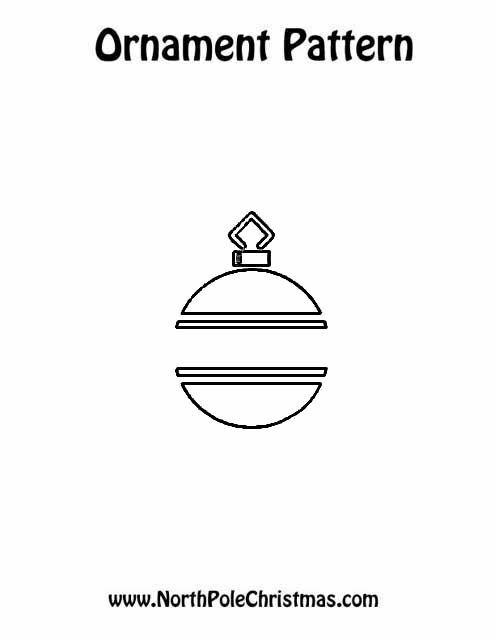 This Christmas ornament stencil is part of our 20 printable Christmas ornament templates.